BEAUTIFYING CALIFORNIA ONE TREE AT A TIME. We are fully licensed, insured, ISA Certified Arborists and tree care professionals. You can choose us with confidence. Let us help you with all of your residential and commercial tree care needs. 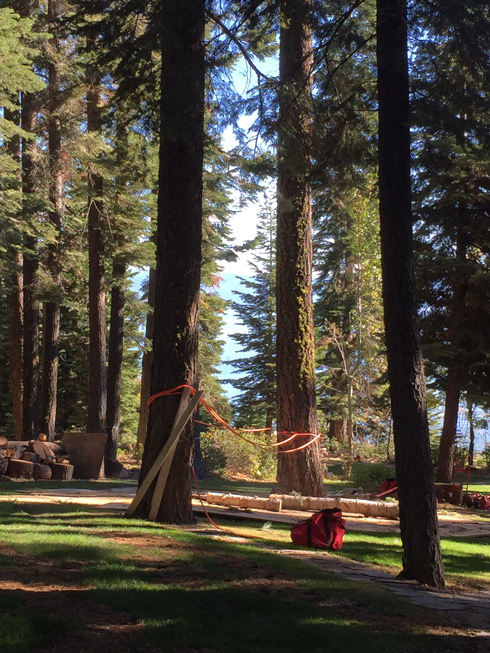 A&E Arborists Tree Care is based in Yuba City and serves throughout Northern California. We carry over 30 years of tree industry experience into every service we perform. Since establishing in 2011, we have valued and pursued tree care excellence and professionalism in customer service. We are a growing and caring family owned business that is inspired to do our best in every situation. You can expect the best care for your trees and yourself. That is our commitment to you. • CERTIFIED ARBORISTS – Our ISA Certified Arborists and tree care workers are on staff and ready to serve. • 30 YEARS EXPERIENCE – We bring 30 years of tree care service excellence into each project we do. – Visit our testimonials and reviews page or see our Facebook, Google or Yelp reviews. Discover more about our expert tree care services. From Yuba City to Chico, Sacramento to Napa, Grass Valley to Colusa, we are here to help you. Contact us now for your free tree care consultation or estimate. Call us, email us or click here for an appointment. A&E Arborists Tree Care is based in Yuba City, CA. 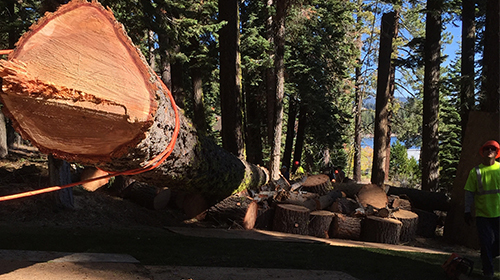 We perform residential and commercial tree service and land clearing to both private and public entities throughout Northern California. We serve most often in the cities of Yuba City, Sacramento, Folsom, El Dorado Hills, Placerville, Roseville, Granite Bay, Auburn, Elk Grove, Woodland, Davis, New Castle, Grass Valley, Nevada City, Marysville, Oroville, Chico, Paradise, Live Oak, Gridley, Red Bluff, Redding, Shasta, Colusa, Napa, Sonoma, Calistoga, Santa Rosa, Fairfield, Vacaville, Vallejo, Livermore, Stockton, Modesto and beyond.